PHOTOS: You can see the photos of our main gallery. 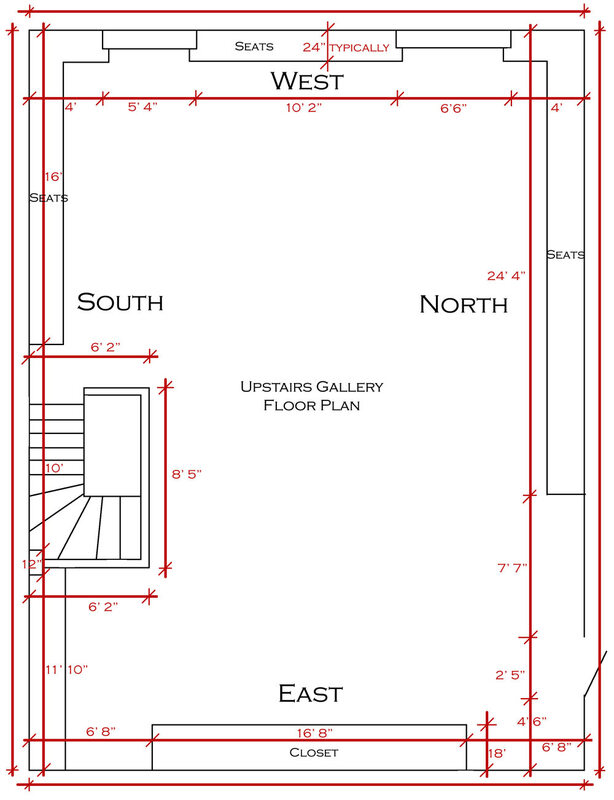 FLOORPLAN: The space is 1200 square feet with 7 foot high walls. 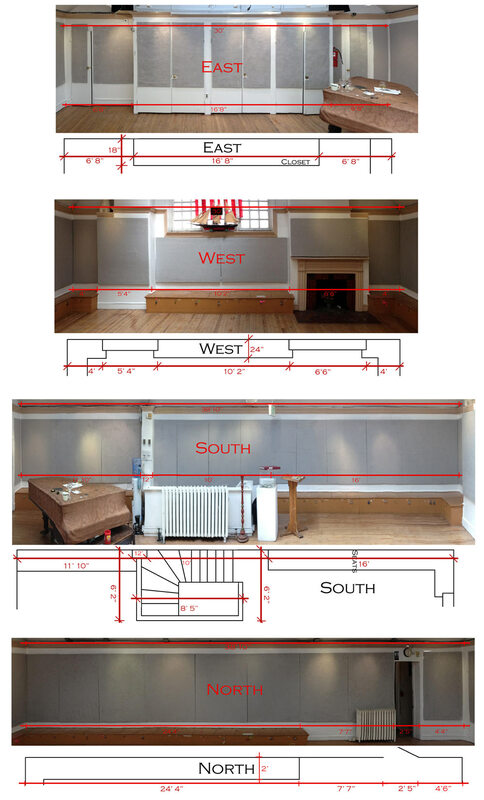 See the Floor plan.